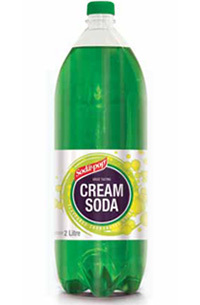 Our Product range includes Still, Sparkling and Flavoured sparkling drinks all endorsed by die Heart Foundation. 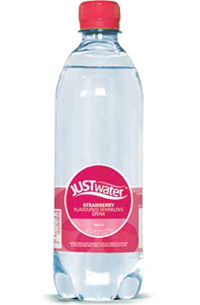 All our Just Water products are Low in kilojoules, diabetic friendly and aspartame free. 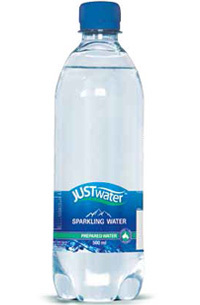 Bottled and refillable purified water products. 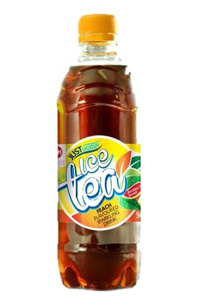 Health conscious products low in kJ and diet friendly supporting modern day illnesses such as diabetes and hyperactivity. Energy and functional products for physical and mental performance. 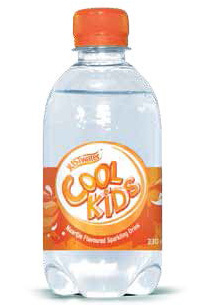 Children focussed products with natural sugars, no aspartame and great in taste. Fruity flavours, Low in kilojoules!